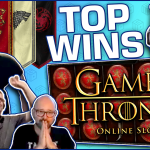 As we get back to normality, after the new year holidays, let's take a look at Casino Streamers Biggest Wins – Week 2 of 2018. 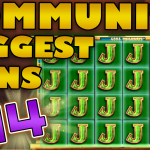 Gathering the biggest and the best video slot wins was tough this time. Mostly due to the fact that a number of slot streamers are having difficulties with their respective YouTube accounts. However, after a thural review we present to you the absolute best casino game hits from the 8th until the 14th of January 2017. In addition we have a small review for each particular big slot win to go along with every hit. Finally, if you want to try any of these slot machines, you can play them, for real money, on any online casino on our trusted casino list. 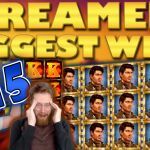 Let us start Casino Streamers Biggest Wins – Week 2 of 2018 with Nick’s big win on the Gold Cup slot. The casino streamer was playing £5 bets on calzone casino when he hit a massive win. As most of you know, this particular slot machine does not have any particular features, so it’s all about landing stacked premiums. That’s exactly what Nick did, and the result was a massive £1150 win. Guess Nickslots can win on any slot machine, not just the ones from Big Time Gaming. As we dive deeper on last week’s big wins, we have David Labowsky’s insane run on the Wish Master slot. This casino game, also, does not have a free spins bonus. However the Genie can appear and give you a number of awesome features. That’s exactly what happened to David while he was playing the game at Highroller casino on €2 bets. First came an expanding wild featured, on every spin. Further a random wild and a wild reel 4. Lately to top it of a 3x multiplier. 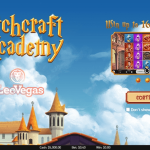 In total, all the features, increased the slot streamer’s balance with €906 more. Remember to always play this video slot with cash only. That is because most online casinos take it as a breach of terms if you play the game while on a bonus. Well unless you have a parachute bonus, and you are still on the cash balance, that is. Update: Video removed from YouTube. Despite my cold streak lately, I also was able to get a good win last week. Whenever I run bad on slots I run to Novomatic games for salvation. - And they always deliver. This time it was Book of Ra 6, which I was playing on €1 betrs at OVO casino. Moreover, the funniest this is that “thenor” on of the viewers was so sure that a bonus was coming, that he was counting the spins. His prediction was spot on, and as the countdown stopped, the three scatters landed to trigger the free spins. Here with “Q” as the expanding symbol my hopes were up for a good round. The big wins came since the first spin with a full screen of the queens. At the end the win was a pretty good €342, just like that. After making top spot on CasinoGrounds Streamers Biggest Wins of 2017, BlackCatSeven start the new year strong. 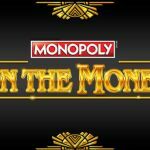 Specifically with a big win on the Montezuma casino game. The slot streamer was playing SEK 30 on Rizk casino when he got the free spins. What follows next is a super long bonus round with lots of re-triggers and a huge number of 61 spins in total. The result? - A SEK 10650 mega win in total. The popularity of the 300 Shields slot is skyrocketing lately. The game has massive winning potential. Thus last week it was time for Shirox to give the video slot a try on a €2.5 bet. Lucky as he is, Shirox went all the way up to the 300x multiplier. Furthermore, on the last free spin round the casino streamer was one symbol away from a full line of a premium symbol. However, even without it the total win was a mammoth €3822 in total. If you want to try this casino slot, you will find it at Royal Panda casino. To end Casino Streamers Biggest Wins – Week 2 of 2018 we have a max win on the Reactoonz slot. This is one of the most popular slots of last year and for good reason. You need only to look at Slotspinner’s last win on the game. While on Dunder casino, the German slot streamer was on his last €6 when he unlocked the feature with a €3 bet. As a result the gargatoon rewarded him with a super epic €4700 win. 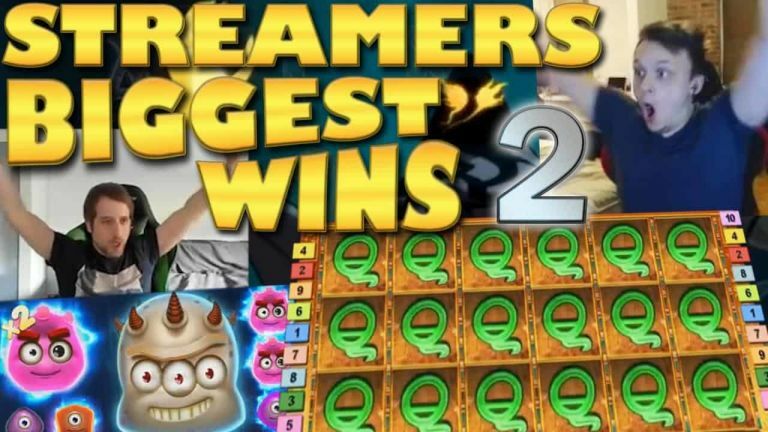 Tell us which win on Casino Streamers Biggest Wins – Week 2 of 2018 was your favorite. Share your thoughts in the comments. Also make sure to check our other videos on CasinoGround’s YouTube channel.